Momma4Life: Summer Essentials 2015 Guide!!!! 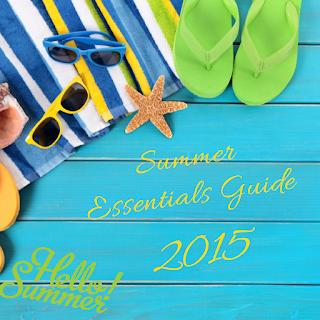 I am really excited to tell you about my summer essentials guide. This is my second year doing this and I love it!!! 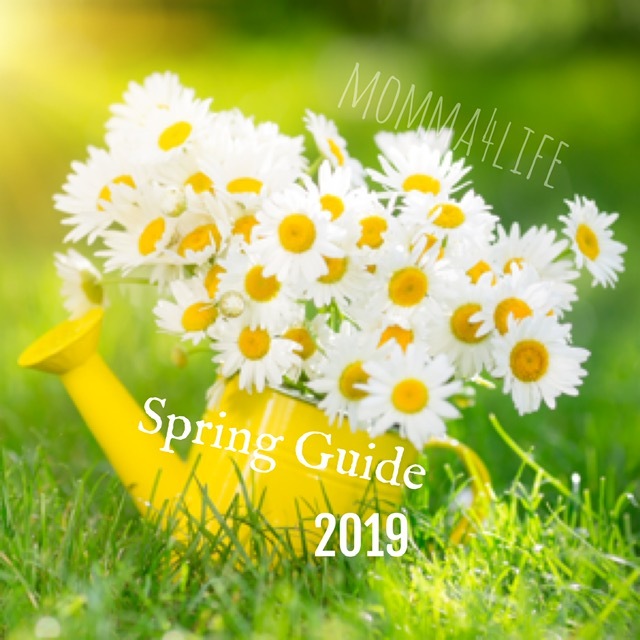 Being that we live here in good ol Florida we get a lot of sun and I thought what a perfect way to celebrate summer is to have a Summer Guide with a bunch of idea's of things to have for summer like must have things!!! 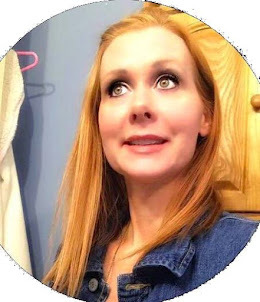 So I will post randomly on my blog through the summer months all the way till August so be on the look out for all things summer!!!! If you are a company and are interested in participating please email me at productreviewsbymomma@gmail.com!! !